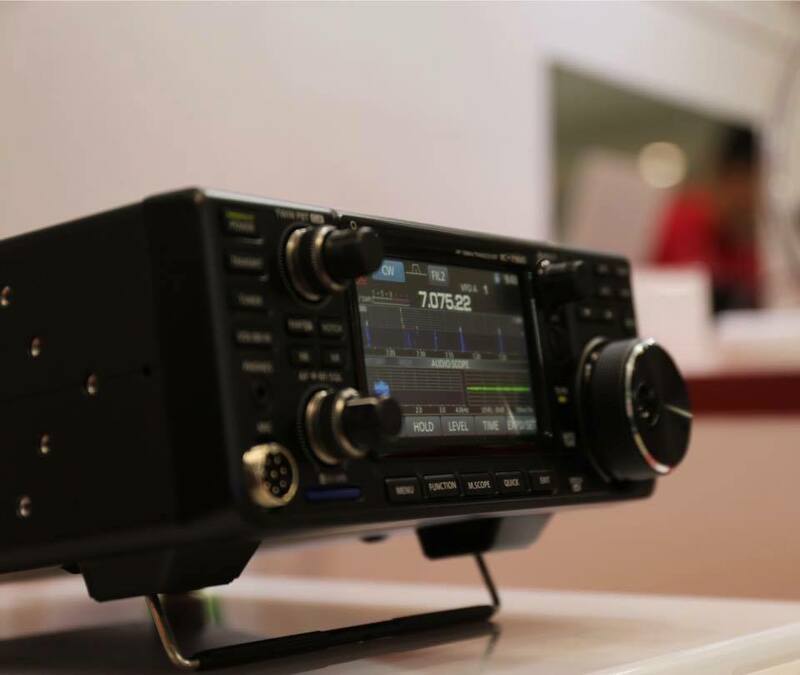 Amateur radio’s first adopted the “RF direct sampling method” (as the main amateur radio equipment manufacturer). 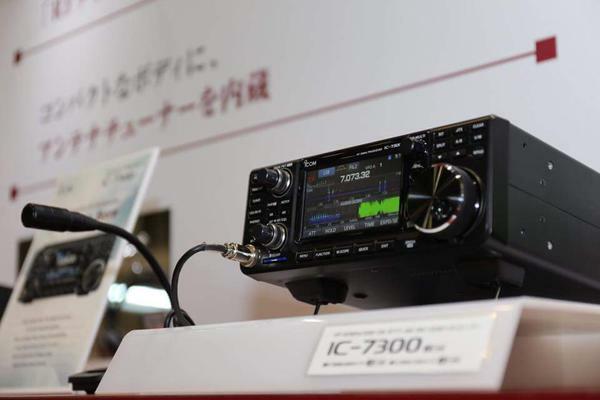 The implementation phase noise characteristics that transcend the class Equipped with a large color TFT LCD display that corresponds to the touch panel. 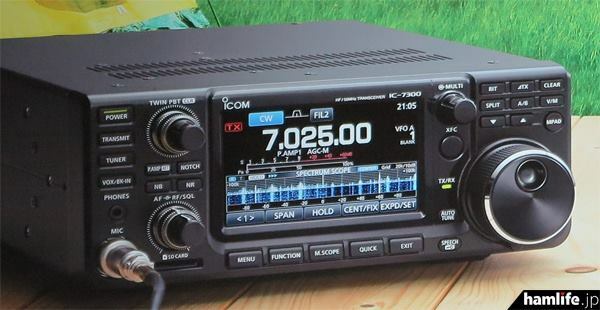 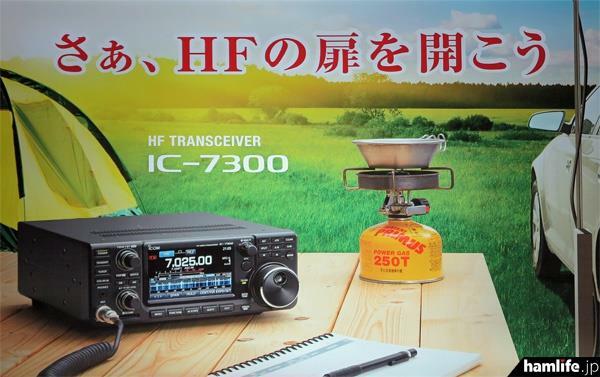 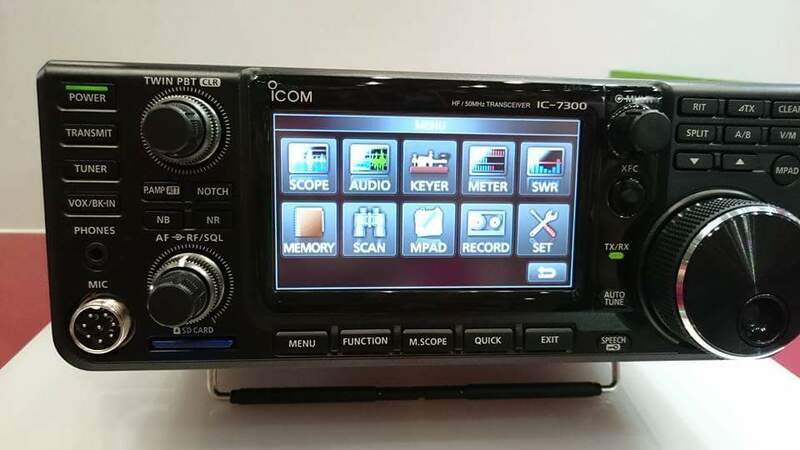 httpvh://youtu.be/xOriWNevikA Video by KE8CDD In this video show you how to do voice recordings for ICOM "IC-7300" so when you are doing contesting you don't lose your voice.